You may think you have seen everything. However, if you are yet to see the fleet of Lamborghinis that Exotic Cars Vegas has available for hire, you have not seen one of the most impressive sights on the planet. Exotic Cars Vegas is dedicated to providing you with the most exciting driving experience on the planet, at the most affordable rates. 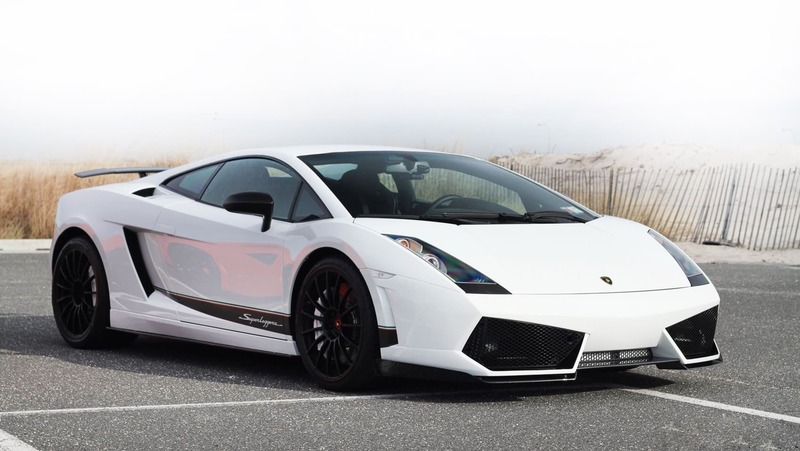 Our Lamborghini Rental Las Vegas is not only affordable, but it is also one of the safest in the city. This is because all of our Lamborghinis receive routine maintenance, and no expense is spared on insurance, as all our vehicles are fully insured. The Las Vegas Lamborghini Rental market is inundated with companies that fail to deliver on their promises, with some providing the wrong car while others may quote the wrong price or specifications. Our Las Vegas Lamborghini Rental service is unrivaled when it comes to trust, as we promise to deliver the car of your choice directly to you, without any delays, and without any hidden requirements or charges. Also, because we are open seven days a week, ordering a car can be done on any day of the week, as can the delivery of the same. 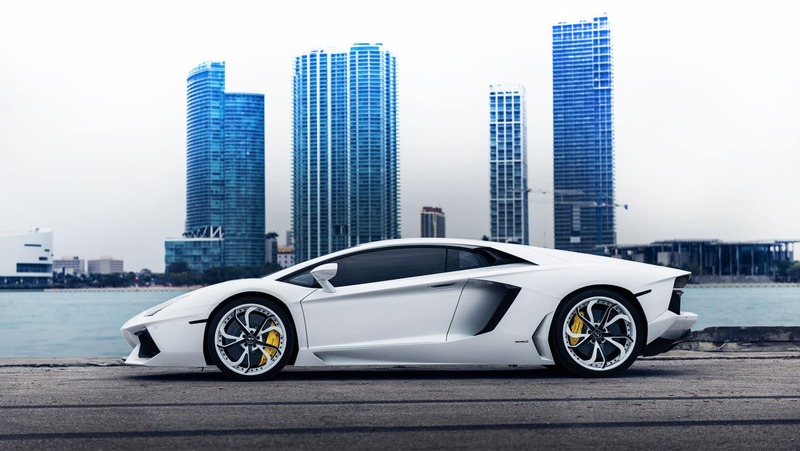 Our dedication to providing you with the best Las Vegas Lamborghini Rental is not only evident through our premium customer services, but it is also evident in the way that we treat our cars. All our Lamborghinis are viewed as treasured friends. These opinions are often shared with clients when they come to hire a car, which helps to enhance the driving experience. 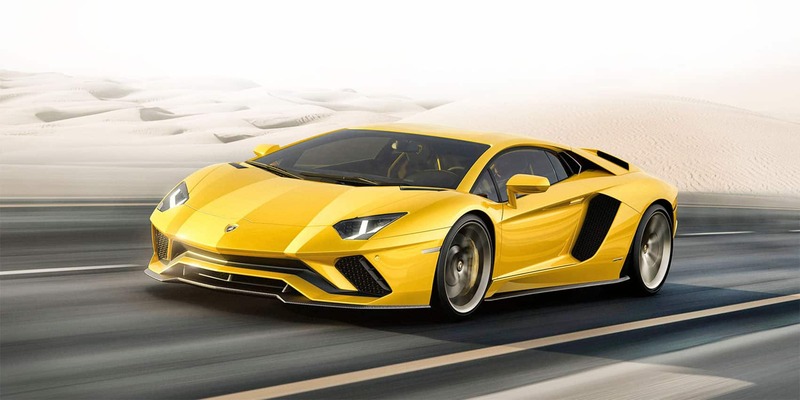 This has been explained by numerous customers, who are convinced that driving a Las Vegas Lamborghini Rental is so much more thrilling when you feel connected to the car.